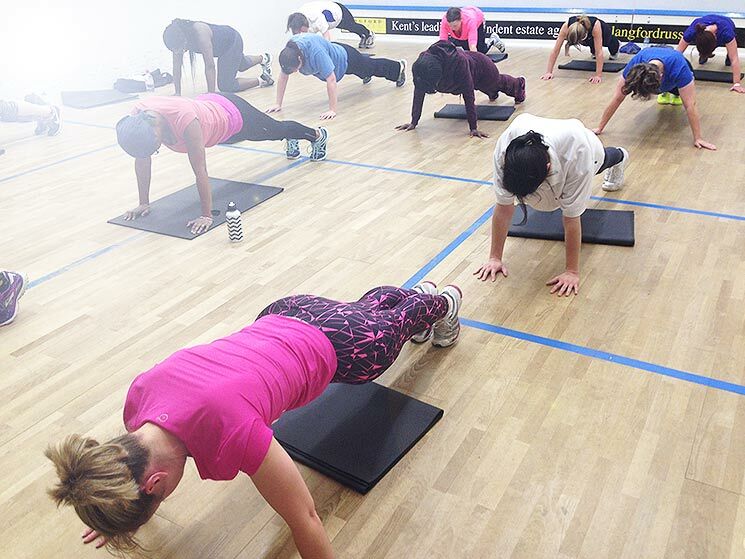 The Parklangley Club is the perfect place to find your feet and explore a huge range of classes and activities. We have activities for adults, children and toddlers. Everything from Chess to Pilates is available in our modern clubhouse to members and non members alike.